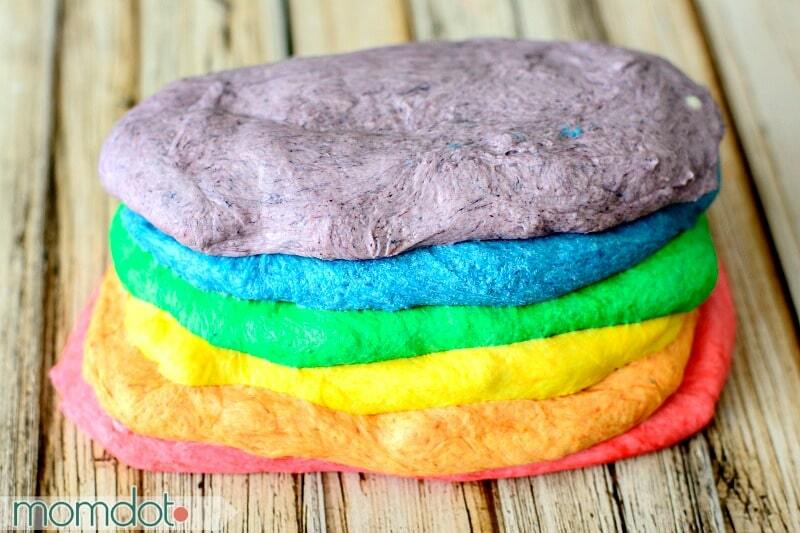 Home » Recipes » Rainbow Bagels Recipe: How to make a Rainbow Bagel! 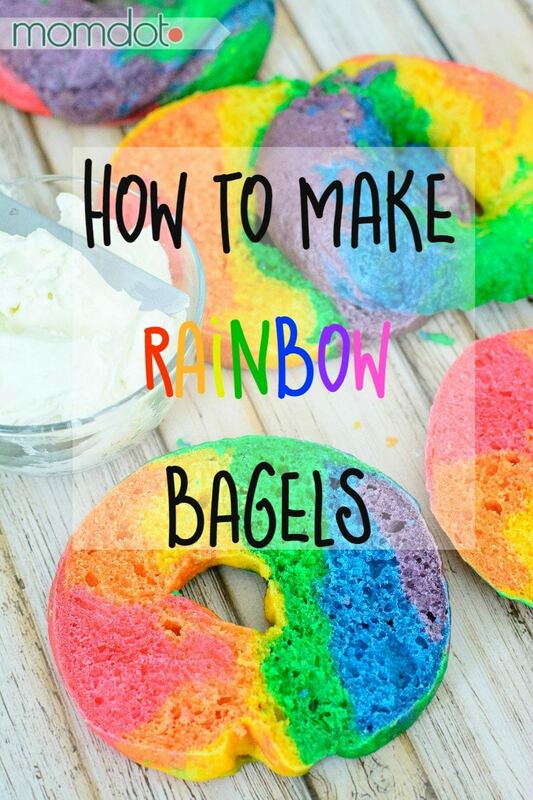 Rainbow Bagels Recipe: How to make a Rainbow Bagel! I am sure that you have noticed that I like rainbows. Most likely, the rainbow slime, the unicorn poop rainbow cupcakes, or the diy rainbow mason jars gave it away. And now that March is here (bless you, warmer weather), I would usually focus on St. Patricks Day and our early Easter arrival, but instead of doing typical egg decorating or four-leaf clover crafts, I have decided that I’ll be focusing on rainbows this month. Why, you ask? Because they are bright and pretty and wonderful, and that is reason enough for me, that’s why. To kick off my month of rainbow food and crafts, I am so excited to publish this Rainbow Bagel recipe. 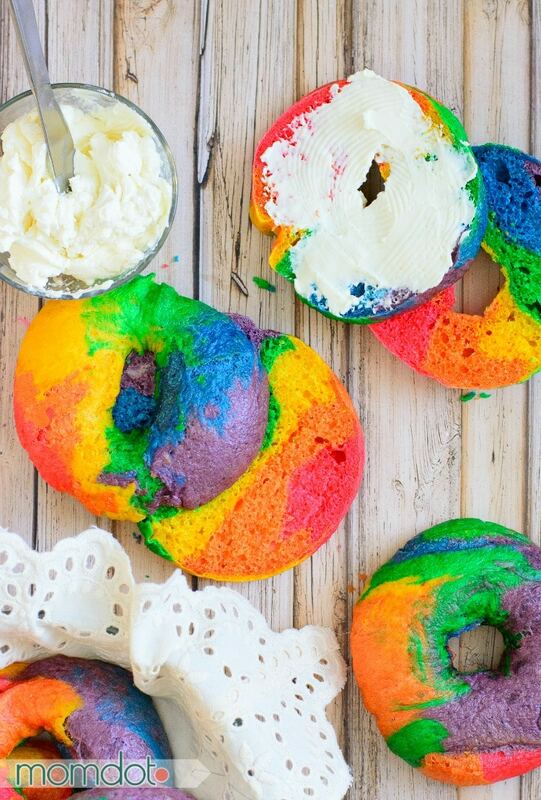 Now, you have likely seen rainbow bagels for the first time recently. 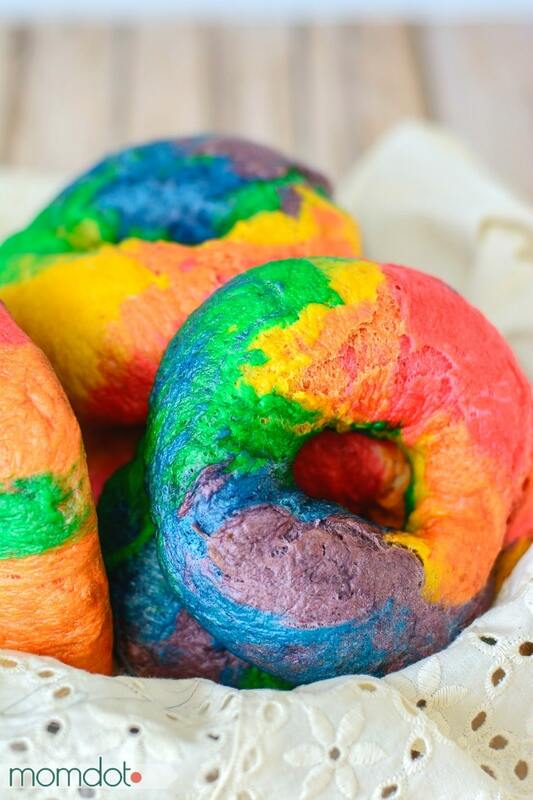 They hit the news when a bagel store in Brooklyn, New York had a video that showcased the beautiful rainbow bagels they have been producing for over 20 years. They are gorgeous, that’s for sure, but seeing as I live in Alabama, I regrettably won’t be picking them up any time soon, without a plane ticket. Update: Also I just heard the store shut down so….you can’t get them with a plane ticket either…I wonder if Brooklyn is mourning the loss of said store…NO WORRIES- I’ve got your back on tasting the rainbow! 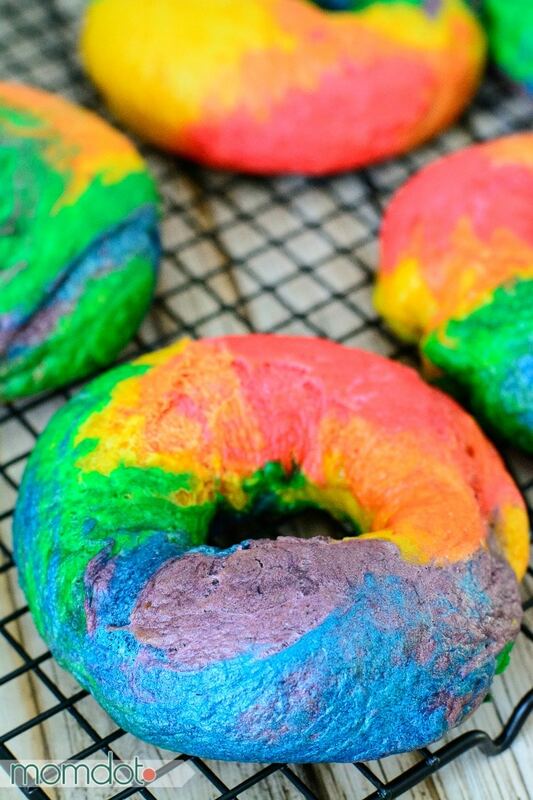 No rainbow bagels from Brooklyn for us….unless we make them that is! 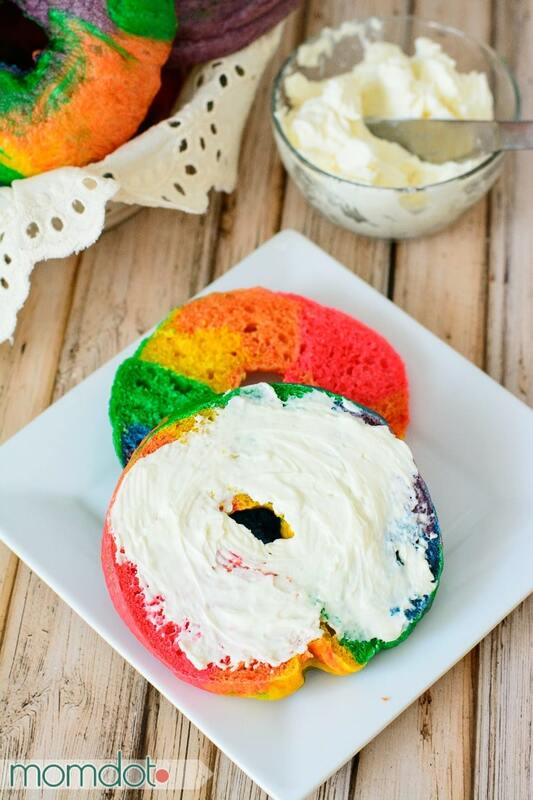 So I wanted to create a rainbow bagel recipe that will get you, your kids, or your classroom or office excited to scarf down some bagels and cream cheese in the morning. No croissant or store bought bagels for you, oh, no! I know it’s not a breakfast my hips can handle every day of the week (a lb. past the lips is a lb. on the hips), but for a special treat- oh yeah, baby, bring on the bagel! Now making rainbow bagels is a little time intensive. 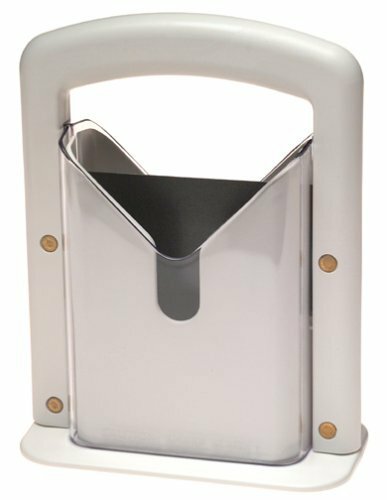 In fact, making any type of bread product that requires a yeast to rise is time intensive, so make sure you are aware of that going in. You will need plenty of time to let the dough rise. While the dough rises, plan to use that time checking your favorite social media site: Momdot.com! 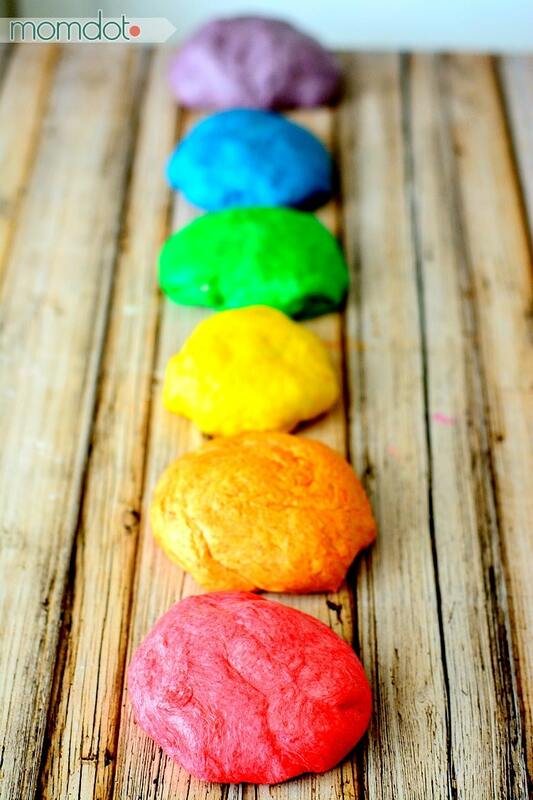 In addition, you will need time to knead each color of dough to get these beautiful bright colors here, so depending on how many colors you settle on, make sure you factor in that time as well. But eating them is extra awesome, so you must make them at least once! STOP DO NOT GO ANY FURTHER WITHOUT BUYING THIS! 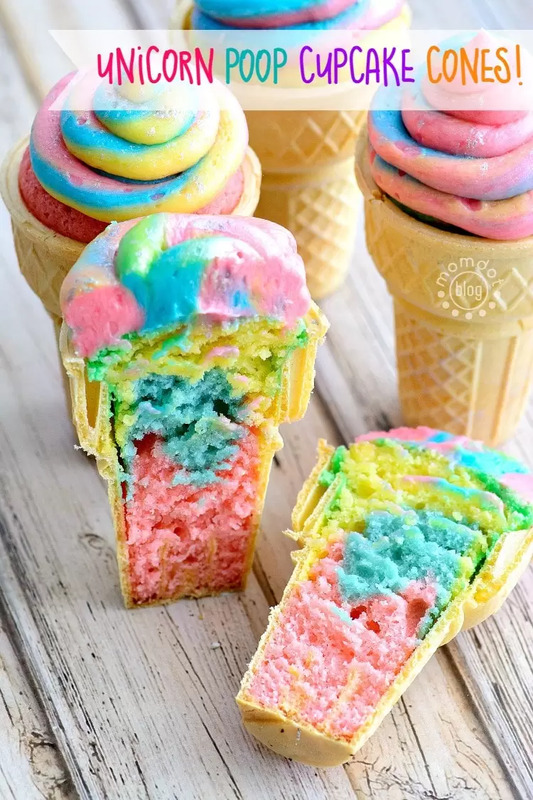 When making rainbow food of any kind, Wilton Color Right Performance Color System is the only coloring I trust to get the most vibrant colors. The coloring never thins your food out, has gorgeous hues, and the kit allows for easy custom colors. I use this same coloring system in my food icing and my DIY slime recipes, so it is fantastic to have on hand. 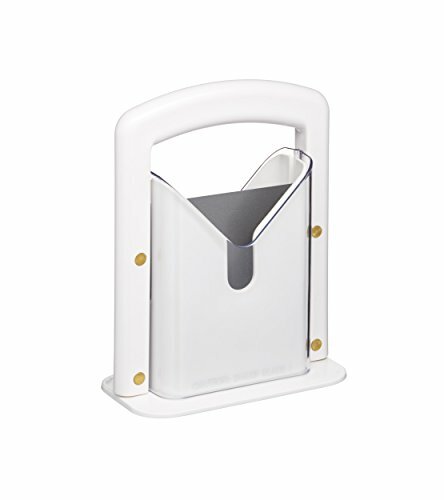 Mix warm water and sugar in the bowl of your stand mixer, or just a large bowl if you do not have a stand mixer. Then add all-purpose flour, canola oil, and salt to the water. Mix on low with a dough hook for 5 minutes (if not using a stand mixer, mix with a wooden spoon until too thick to mix). After about 5 minutes, remove dough from bowl and knead by hand for another 5 minutes until you have a smooth (not at all sticky) dough. If dough is still sticky, sprinkle with all-purpose flour, and knead until no longer sticky. Place the dough in a large bowl greased with oil, covering with plastic wrap to rise in a warm place for 60 minutes, or until doubled in size. 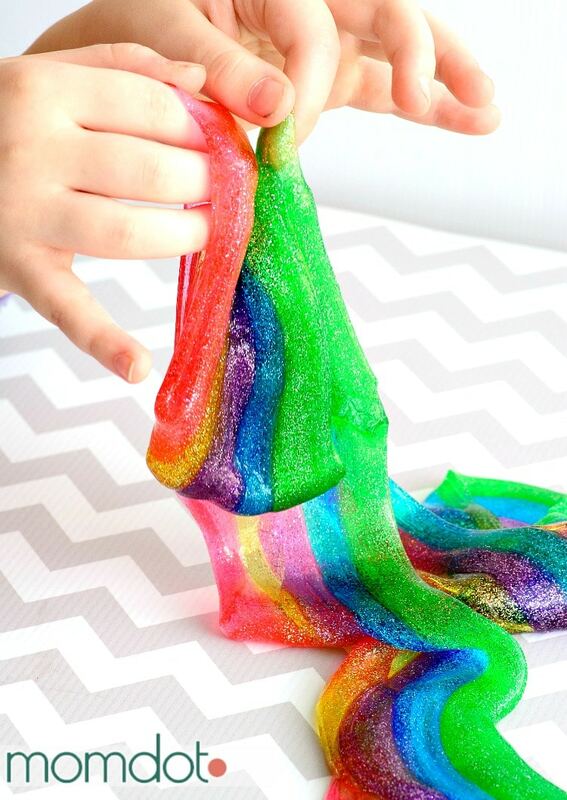 Dye each portion with food coloring (use yellow and red to make orange and blue and red to make purple). This next step is a tedious and time consuming process: you will have to knead each piece for 10-15 minutes to get a uniform color. Keep at it though, the results are stunning and beautiful! Helpful Hint: Keep dough you aren’t using covered, so it doesn’t dry out. Next, roll out each colored ball into a small rectangle and stack in rainbow order. Twist the stack together to make a rainbow log. Divide the rainbow log into 8 colorful balls. Make a hole in the center of each ball and stretch to make the bagel hole (I like to swing my bagels around my finger to make the hole bigger, much like swinging my keys). Set bagels aside and let rise for an additional 10 minutes, covered. While bagels are rising, preheat your oven to 450 degrees F, and bring a large pot of water to a boil. Once bagels have risen, drop 3-4 bagels at a time into the boiling water. Boil for 30 seconds on each side. Let bagels dry on a cooling rack . After they have been boiled, bake them for 15 minutes on a parchment paper lined cooking sheet. Then add flour, oil, salt to the water. After about 5 minutes, remove dough from bowl and knead by hand for another 5 minutes until you have a smooth (not at all sticky) dough. If dough is still sticky sprinkle with flour and knead until no longer sticky. Place the dough in a large bowl greased with oil, cover with plastic wrap and let rise in a warm place for 60 minutes until doubled in size. This is a tedious and time consuming process, you will have to knead each piece for 10-15 minutes to get a uniform color. Keep at it though, the results are beautiful! Keep dough you aren’t using covered so it doesn’t dry out. Set bagels aside and let rise for 10 minutes, covered. While bagels are rising, preheat your oven to 450 degrees F and bring a large pot of water to a boil. Once bagels have risen, drop 3-4 at a time into the boiling water. Let bagels dry on a cooling rack. After they have boiled, bake them for 15 minutes on a parchment paper lined cooking sheet. Wanna see more Rainbows? Click below to read more!